Forgot password | Not a Member? Register Now! The California Traffic Defense Bar Association is an exclusive organization of California's best criminal defense lawyers who are dedicated to defending their clients in traffic court and against the Department of Motor Vehicles. Our mission is to advocate for the fair administration of justice in California's traffic courts and to help facilitate the zealous defense of people accused of violating California's traffic laws which are increasingly being used for improper revenue generation instead of safety. 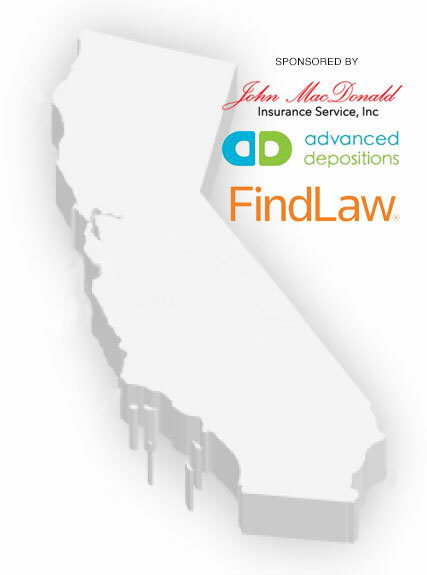 Membership in the CTDBA is by invitation only and is limited to California defense attorneys who have established a reputation among their peers for the highest level of legal competency, professionalism and ethics in the pursuit of justice for their clients. Attorneys click HERE to apply for membership.